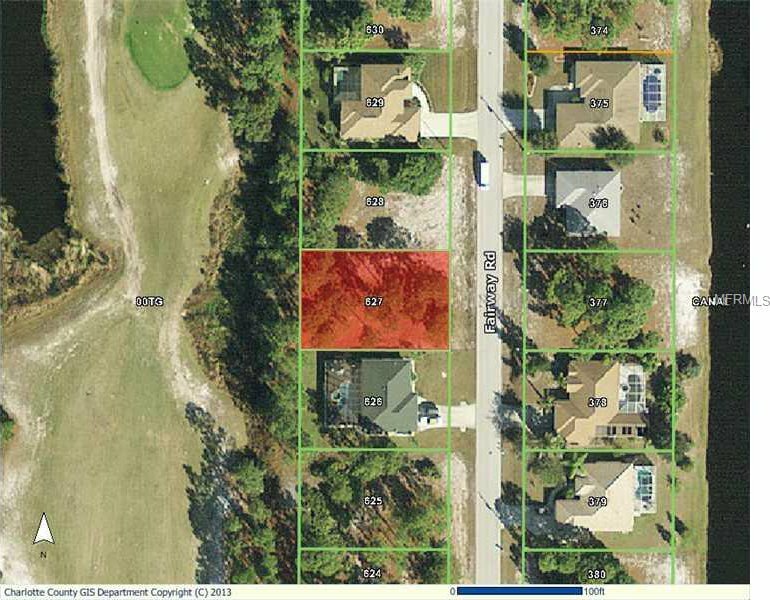 Great golf course lot in the Pinehurst section of Rotonda West. Near area beaches, shopping and dining. Lot next door is also available for sale. Buy both and build your dream home in this popular golf course community. Lot has been environmentally cleared of non native vegetation.